2) Heat and sound insulation, water and fire proofing. 3) Could stand firmly over 15years. 4) Light weight, convenient for shipment and transportation. 7) Various designs available customized designs acceptable. 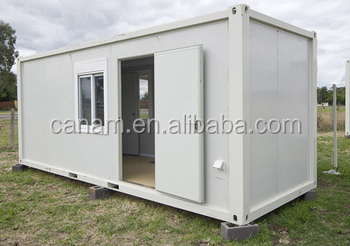 8) Wide range of application could be used as offices, command posts, sentry boxes, dormitories, shops, Kiosks and so on. 9) If you need, we can provide the service of installation by extra. 10).Environment protective, no garbage caused. 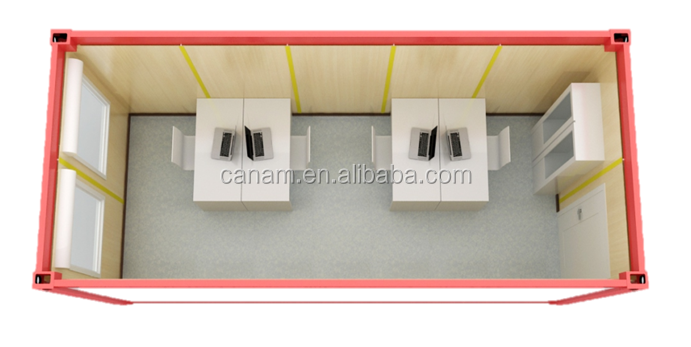 11).Doors, windows, and interior partitions can be flexibly fixed. electric box, 1 switch, 2 sockets, wires, breaker and etc. Packing details: 40'HQ shipping container as below. 1x40'HQ can load 6 sets 20'ft flat pack container house. 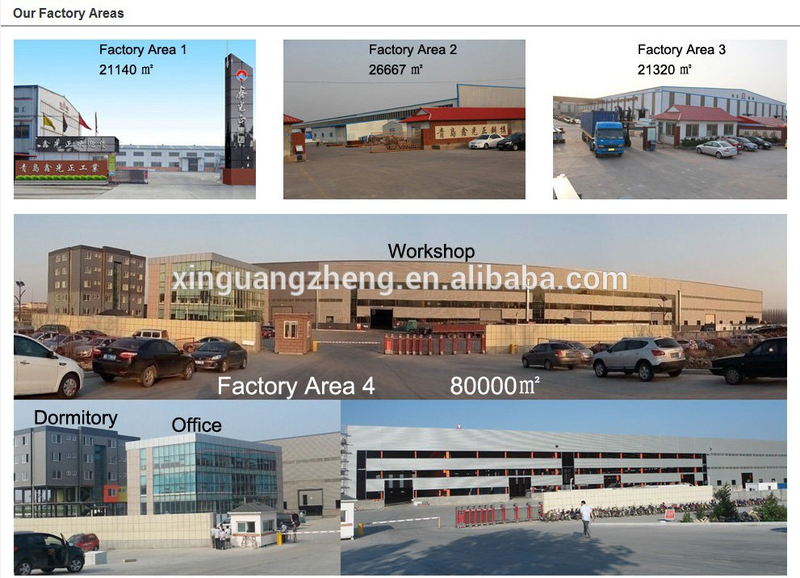 We are group with five factories from 1996 year. We are the biggest and earliest steel structure product exporter and manufacture in North of China . 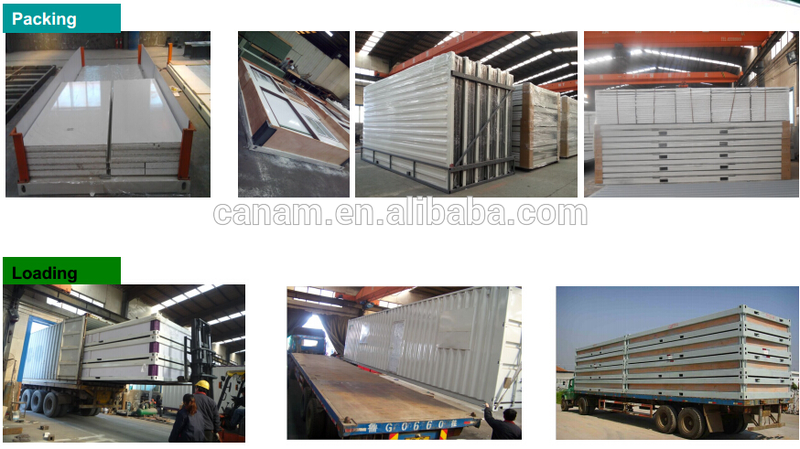 Main products : steel structure building ( including chicken farm, warehouse , workshop , hangar , garage and so on ) . prefab house , container house . Area : More than 24000 sqm . 1. House Production according to customer layout , design , specification and material list demand. 2. We have standard house model, but we can also make design according to customer specialized target or budget per m2. 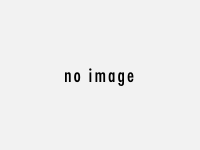 This way we can get a agreement in the shortest time. 3. We can supply the furniture, electricity and sanitary fittings, BUT we can only supply Chinese standard and design style. If small quantity, the best way is to purchase the fittings by customer in their site. If you have any question, please be free to contact me!